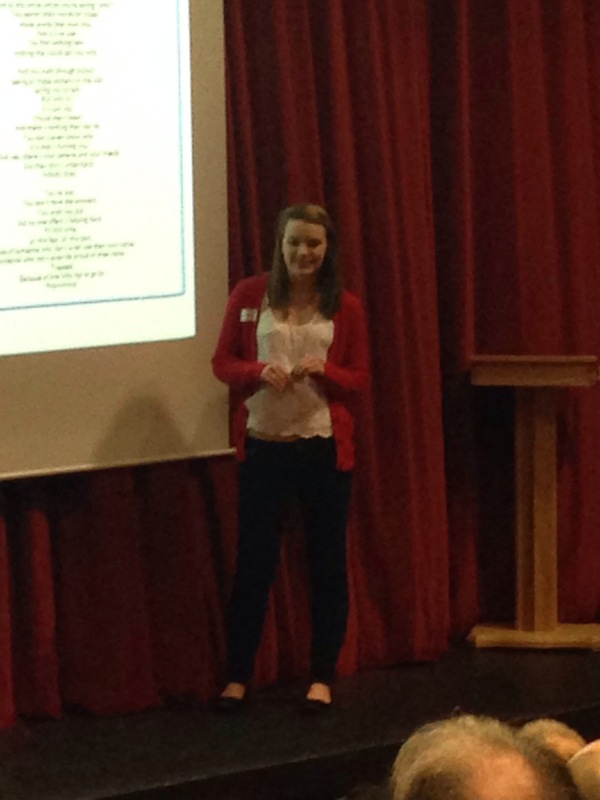 So on Monday 9th December I did a presentation about my skill that I’d chosen for my Duke of Edinburgh – which was poetry. On the same evening I received my DofE bronze award. Anyway for my presentation I had to talk about what I’d done and also present a poem I’d written. It was about out expedition which we did in September. It was a great evening and I really enjoyed it despite being so nervous because it was in front of a large crowd. It was a brilliant walk and evening! Copyright © 2013 Natalie Cotterill.